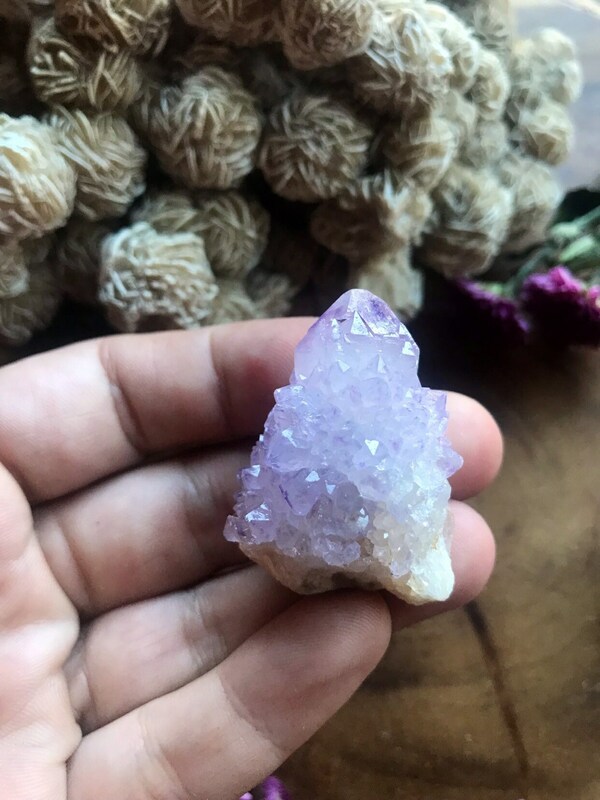 Gorgeous Spirit Quartz specimen. Exact one. About 3 inches big. 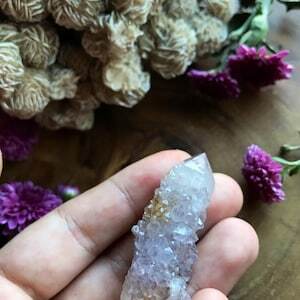 Spirit Quartz or often referred to as Cactus Quartz is cleansing to the aura and resonates with our higher chakras, its so attractive with its sparkle and it relates to the fact that it greatly stimulates creativity, imagination, passion and is especially helpful in artistic endeavors. 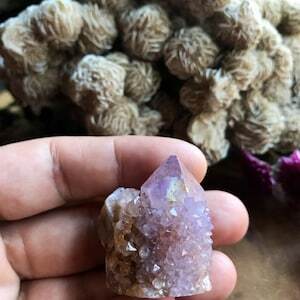 Spirit Quartz can only be found by a particular tribe that mines it in South Africa, it is said to be unmined and now very rare. 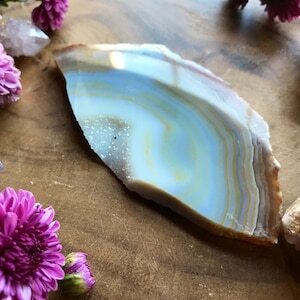 It is a powerful stone of universal love, helping you love and forgive yourself and others. It is also connected to our third eye and crown chakra so it has a very deep spiritual side to which it wants you to be aligned. 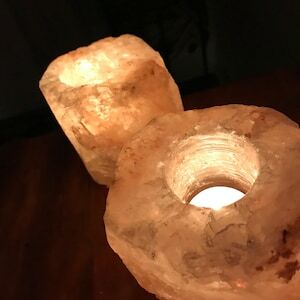 Emmy Eff Designs is a haven for beautifully handmade to order quality AND healing pieces from minimalist to "out there" styles perfect for everyone! 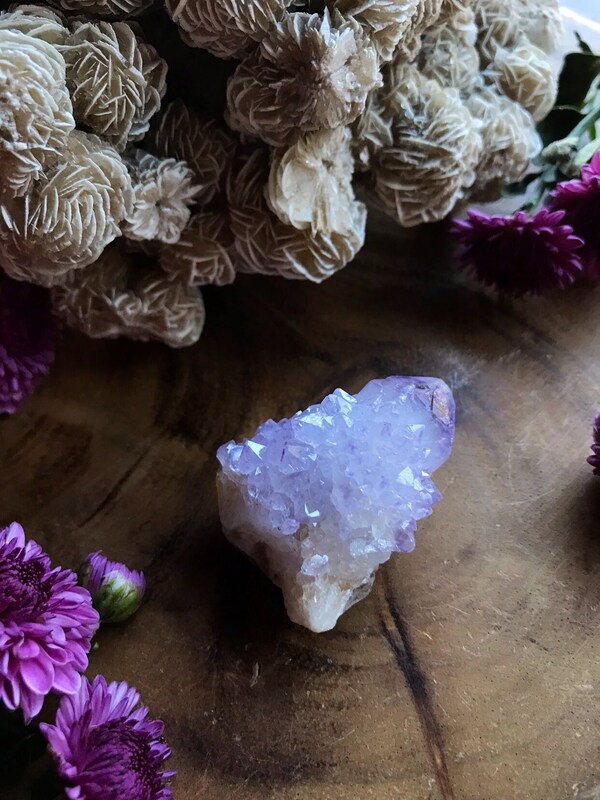 I am a full time 1 woman-ran small business offering my original healing crystal jewelry, genuine stones and healing sets, flower crowns, trinketry, and all original custom designs. Click "Request custom order" on the main shop page today to bring your dream creation to life. As always, I am here to happily answer any questions for you. Happy shopping and many blessings to you! Based in Charlotte, NC, USA, I create all of my own designs from my noggin, cut & drill stones, metal work, clay work, & spiritual work with stones, etc. I full moon cleanse as well as other forms of cleansing like sage, Selenite and intentions, etc. 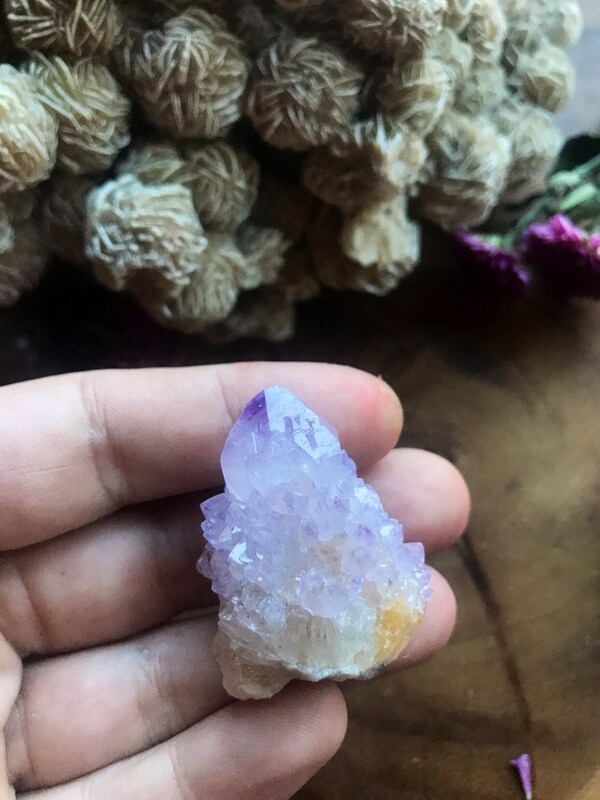 on all of my crystals before being sent to a new user, this cleanses previous negative energies and powerfully energizes the stone for the healing of its new owner personally. If you do not see an option or have a question on an item, please shoot me a message and I'll gladly help you out as I'm constantly updating all of my listings and receiving new materials all the time, it's a lot to update!